Senator Dave Valesky had decided to end his campaign for re-election, saying the time has come to move on. Valesky narrowly lost the democratic primary to Rachel May earlier this month. He released a statement today that indicated the difficult choice he had to make. 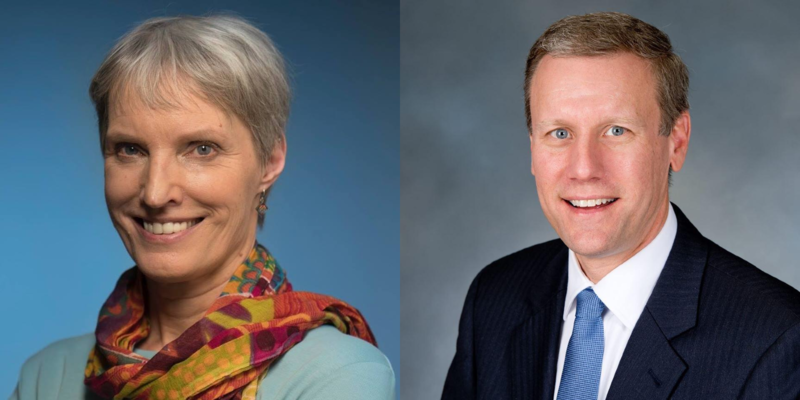 Democrats in the state senate’s 53rd district will have a choice on tomorrow’s ballot between a long-term in incumbent and a progressive challenger. Dave Valesky is trying to fend off strong opposition from Rachel May. 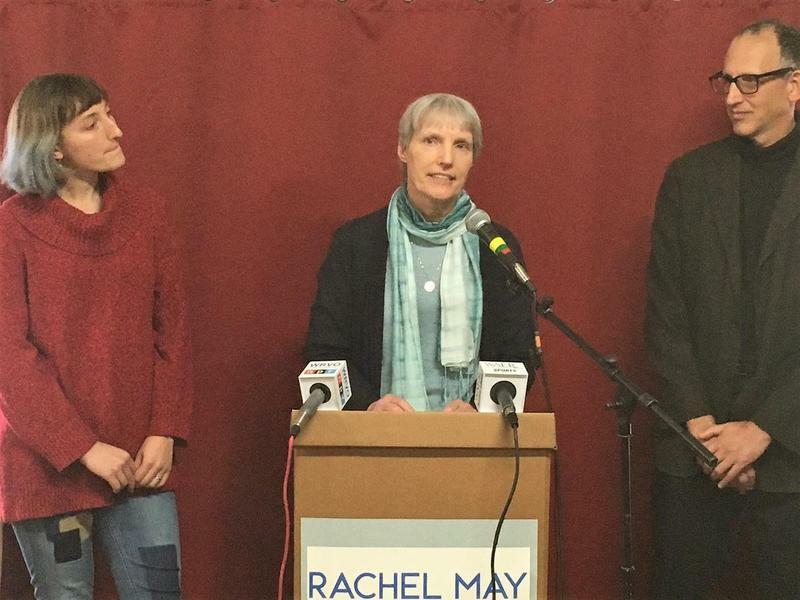 Rachel May is challenging long time incumbent Dave Valesky in the 53rd State Senate District race. 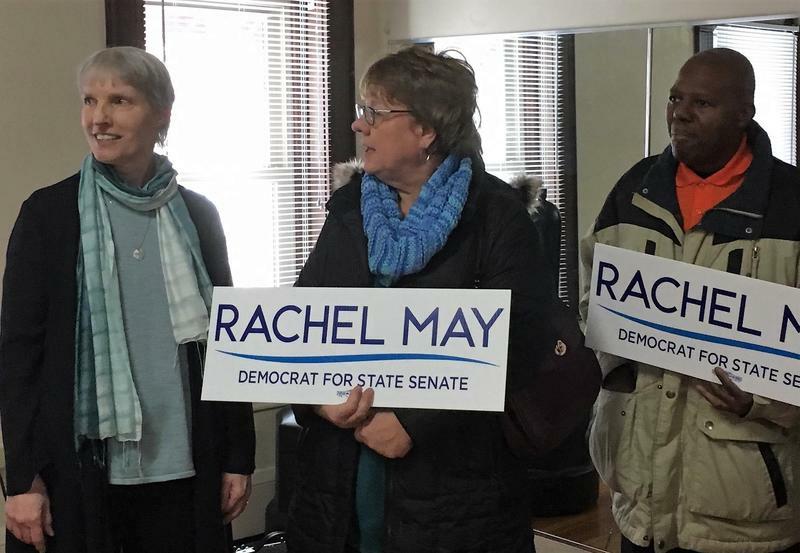 New York Senate Candidate Rachel May says the disbanding of the Independent Democratic Conference might open the door for progressive change in the state. The IDC was a small faction within the Democratic Party that typically caucused and voted with Republicans. 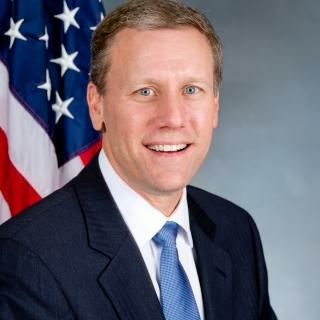 May is challenging incumbent David Valesky, a now-former IDC member, for the 53rd district seat. She says she hopes to help change the attitude in the State Senate. "I am a mother, an educator, a concerned citizen, and a democrat," she declared.